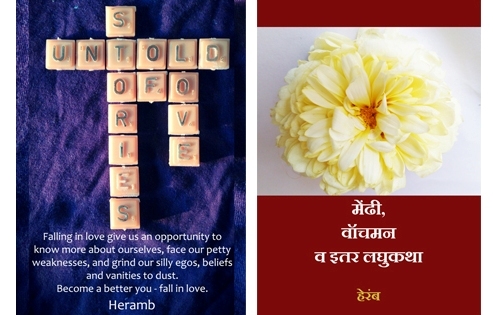 Having been able to self-publish two books recently, I am really excited to see the response from readers. Every time an emails pings my inbox or someone texts about it, I feel thankful to the reader. Your every comment, feedback, like and share is inspiring. Thanks to all readers.